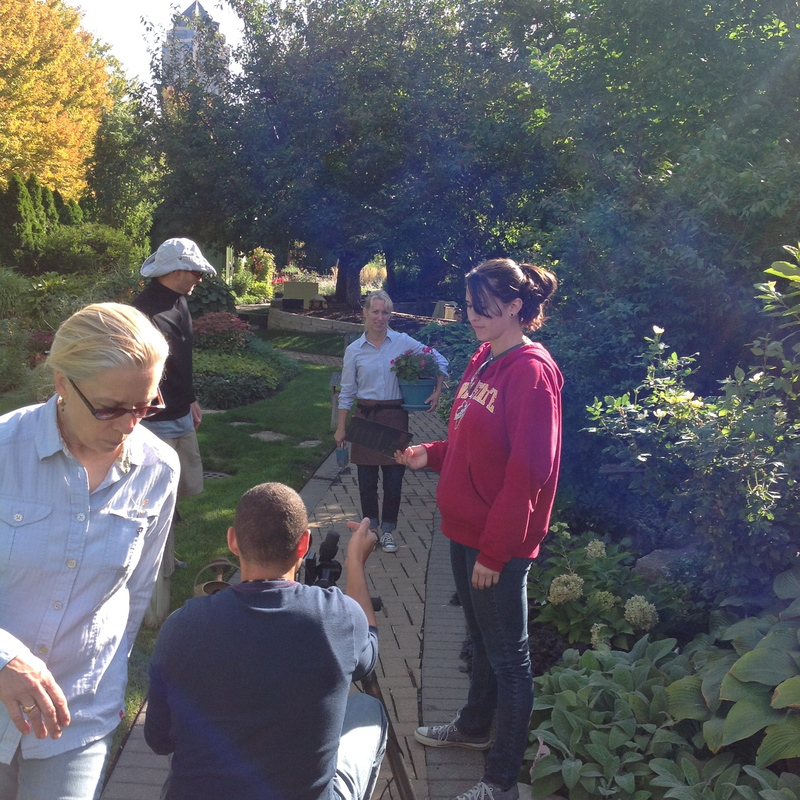 Country Gardens behind the scenes. It was a perfect cool, sunny morning. So fun to work with all these talented people. What an incredible opportunity. Congratulations! That pot got really heavy! So glad I didn’t drop it! It must have been wonderful, working with them and being featured in the magazine. Such a nice reward for having a fabulous garden!